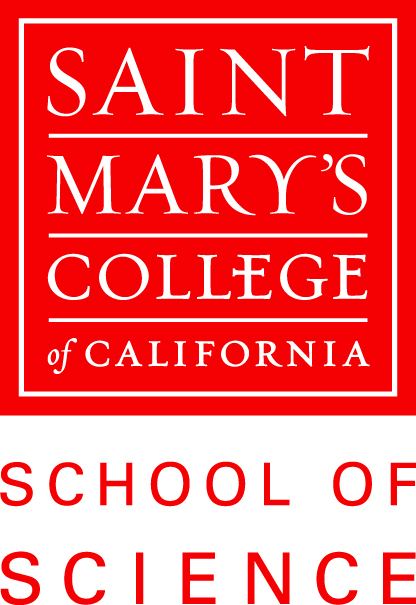 Based on a revival of early Roman typography, the logo evokes history — reflecting Saint Mary’s Lasallian heritage — as well as the energy of new ideas. 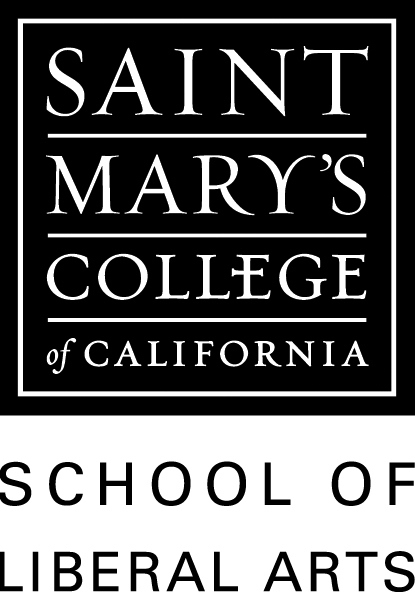 The cross subtly merged with the “E” in College telegraphs the Catholic values of the college. 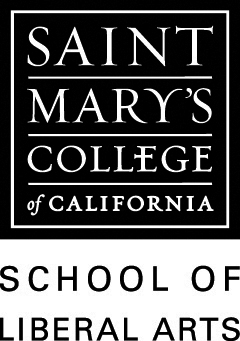 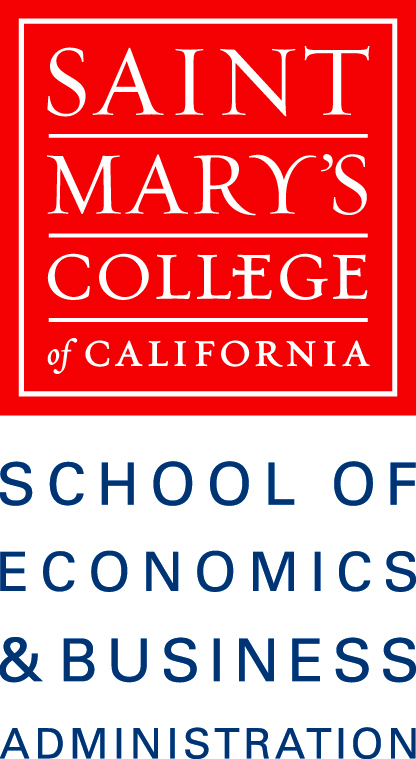 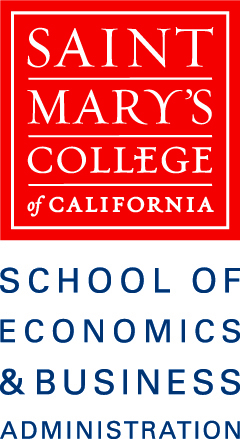 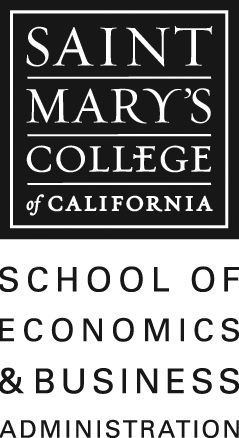 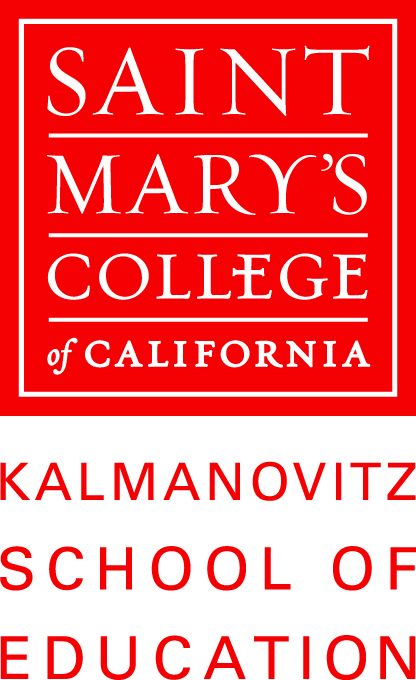 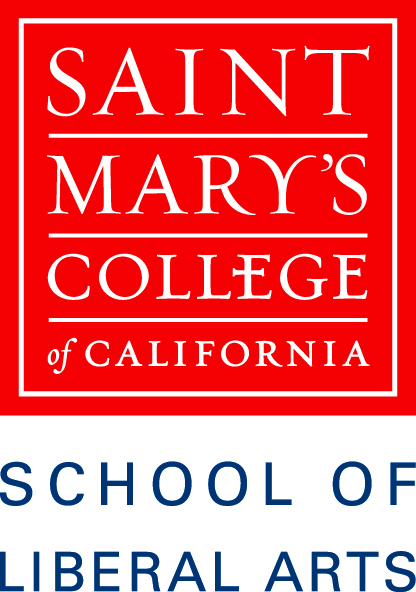 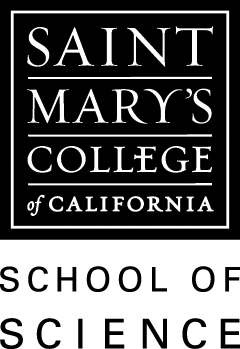 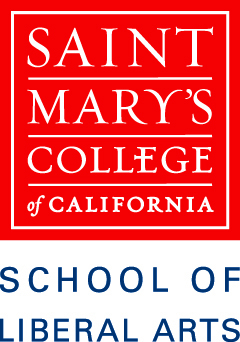 The result is a wordmark that is bold and direct, classically simple yet sophisticated and dynamic — conveying the balance of tradition and innovation that makes Saint Mary’s unique. Strong on its own, the logo works across a range of applications to communicate a strong, consistent image of the college.